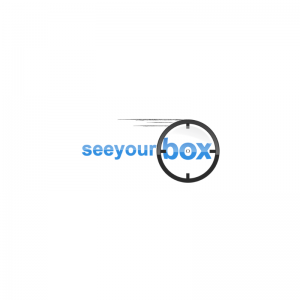 See Your Box (SYB) provides Industrial IoT tools to digitize supply chains. SYB is a tech-service platform that collects, analyses and extracts information related to goods across all steps of the supply chain. With a platform built over 60 different services ranging from temperature control to real time pattern recognition, SYB offers the ultimate one-stop solution to all customers in need to acquire detailed information of goods traveling, stored or used around the world. To read more about See Your Box, read our Startup Spotlight Blog.